Step aside, sweet tea! The Arnold Palmer is teeing up to be the go-to summertime punch. What’s an Arnold Palmer, you may ask? It’s a blend of iced tea and lemonade named after the famous professional golfer, who was known to order the drink at country club bars. We are utterly besotted with them, especially with a cocktail twist. 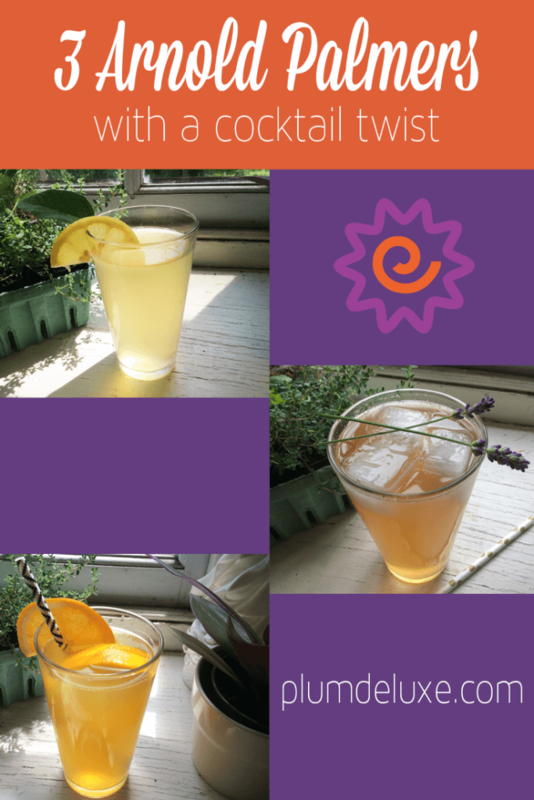 Let’s swing in to some light and lively Arnold Palmer cocktail drink recipes! The first step to any good Arnold Palmer is to choose and brew your tea. Just about any tea works wonderfully, but my absolute favorite right now is Evening In the Garden — those elderflower and rose notes just add the perfect bit of dimension. As always, we love and highly recommend cold brewing your tea. I toss mine into a big Mason jar with cold water and let it sit overnight in the fridge so it’s nice and cold for my cocktails. The next most important ingredient is the lemonade, although it’s also the easiest. 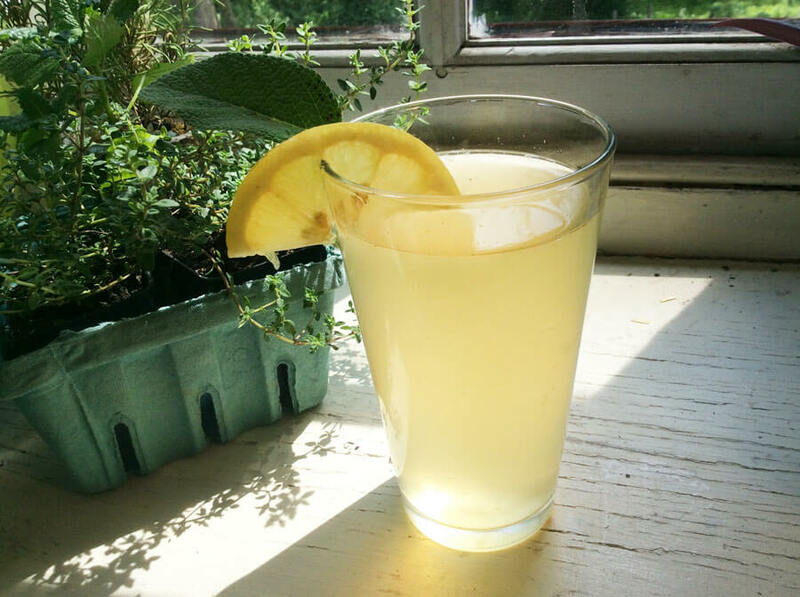 If you’re feeling really into it, you can go ahead and squeeze your own — but we prefer to get a nice, organic lemonade from the grocery store. 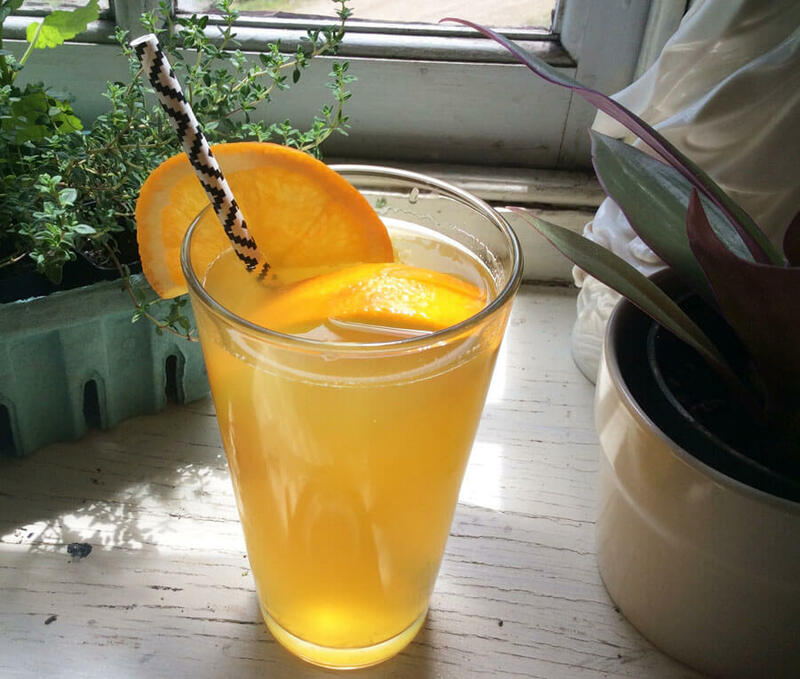 Limeade and orangeade make for a great twist on the traditional and give you even more flavors to work with. Now, the Arnold Palmer is typically a non-alcoholic drink, but there is a version called the John Daly (named for another pro golfer) that’s made with vodka. That doesn’t mean you have to stick with vodka, though. Any clear spirit such as tequila, whiskey, or gin will do just fine; choose a flavored one for even more pizzaz. Finally, add an extra somethin’ somethin’ with a homemade simple syrup. All you need to do is bring 1 cup water and 1 cup sugar to a boil, whisking until sugar is dissolved. Then remove from heat and stir in 2 tablespoons of whatever herb, flower, or spice you’re using for flavor. Allow the syrup to cool before straining it into a bottle. It should keep in the fridge for a week. 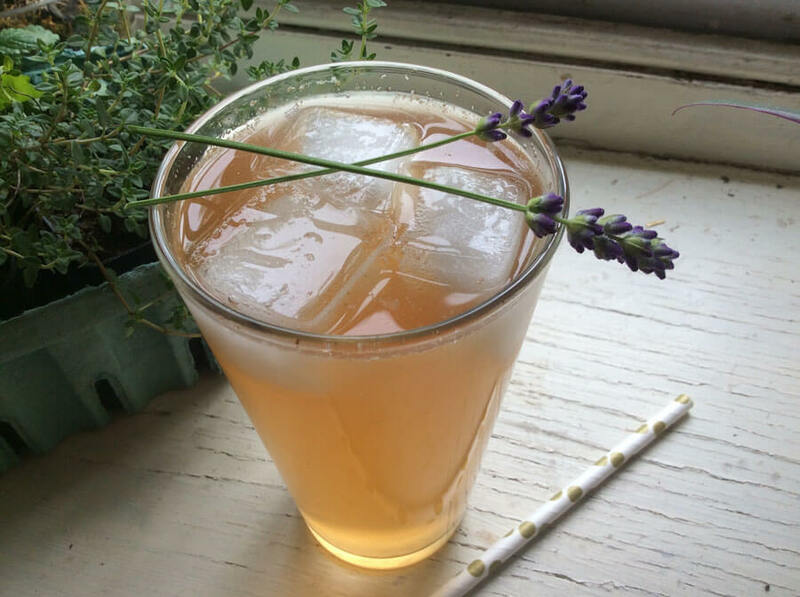 Below are three Arnold Palmer drink recipe ideas to get you started. Each makes just one cocktail, but you can multiply the amounts and make a whole pitcher if you feel so inclined. In a cocktail shaker full of ice, combine all ingredients and shake well. Strain into a glass with more ice. Garnish with sprigs of fresh lavender. In a cocktail shaker full of ice, combine all ingredients and shake well. Strain into a glass with orange slices and more ice. Garnish with another orange slice. In a cocktail shaker full of ice, combine all ingredients and shake well. Strain into a glass with more ice. Garnish with a lemon wedge.